Graphic T-shirts have to be the one menswear trend that just never gives up. They can be very creative and versatile, each one different from the next. 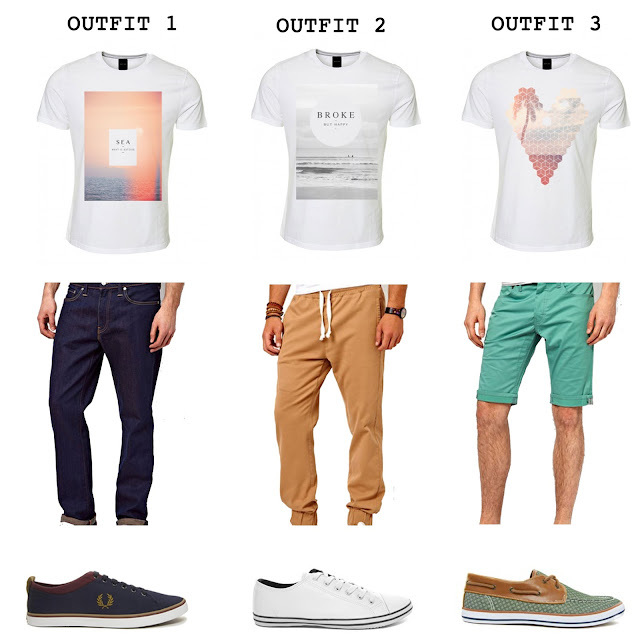 They can be teamed with almost anything from jeans to chinos to sweatpants and shorts. Anything goes! My favourite tees have to be Robin Tabari's creative line of t-shirts which provoke thought and meaning and stand out from the rest. "I felt there were a number of commercial t-shirts for men that expressed a major city such as LA, California, London, Paris, or Tokyo, or with a variety of glamour models. I felt that these designs had lost its meaning of wearing art." How about a womenswear collection, Robin?